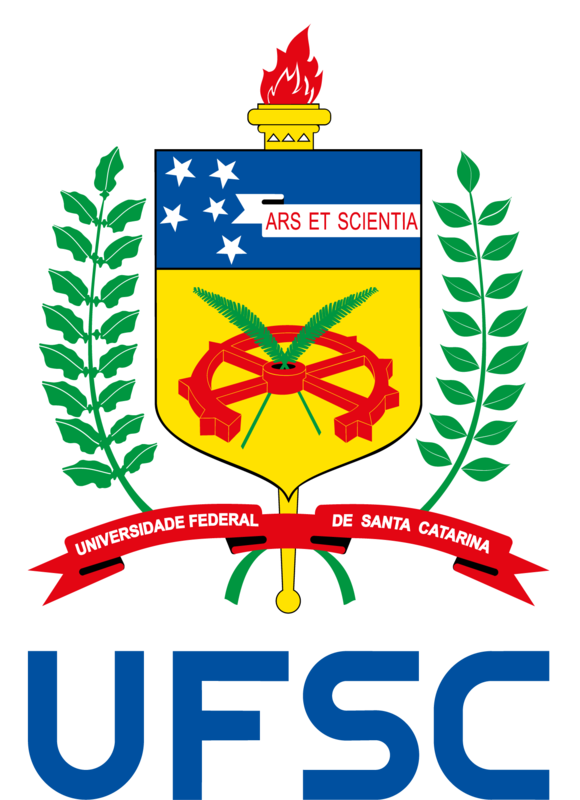 The Culture and Events Department (DCEven) manages UFSC Culture and Events Center and gives support to the organization of institutional and academic events, as well as to graduation ceremonies. DCEven also supports events that stimulate the participation of the university community and the external community in cultural and artistic activities such as theater, music, cinema and dance. manage and provide infrastructure for the performance of the Música no Lago [Music by the Lake] Project. DCEn seeks to offer quality and continuous services to students, faculty, administrative staff and the community in general, committed to the public character of UFSC Culture and Events Center.